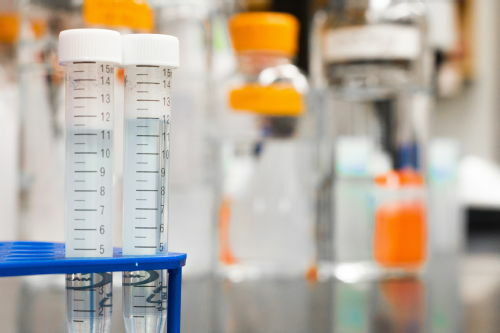 Researchers from the Department of Chemistry and Warwick Medical School developed a way to synthesise large libraries of polymers, in such a way to make their screening for antimicrobial activity faster, and without the need to use sealed vials. “Surprisingly, the best materials do not seem to break apart the bacteria as we predicted, but rather inhibit their growth. We are investigating this further."